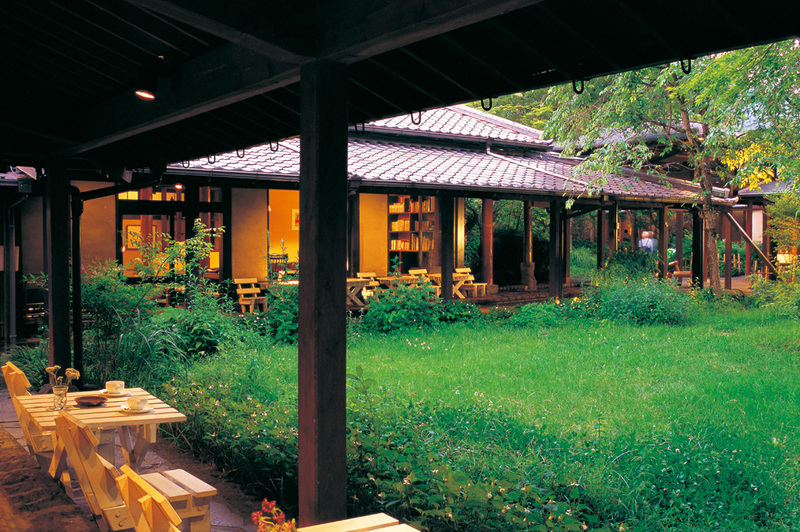 Located in 2.5 acres of land, Tamanoyu has 16 private villa-type rooms with private hot spring baths. The premise surrounded by hundreds of trees and wild nature, the spacious “Murasaki” room is one of the most popular with a big tatami room, bedroom, and living room that is adjacent to the terrace. The indoor baths are made of cypress (hinoki) wood, all connected directly to the hot spring water source by five pipes, to make sure that the guests can fully enjoy the fresh water all day long.